British Superstars - Live Tributes to the Greatest Legends of English Rock and Pop! 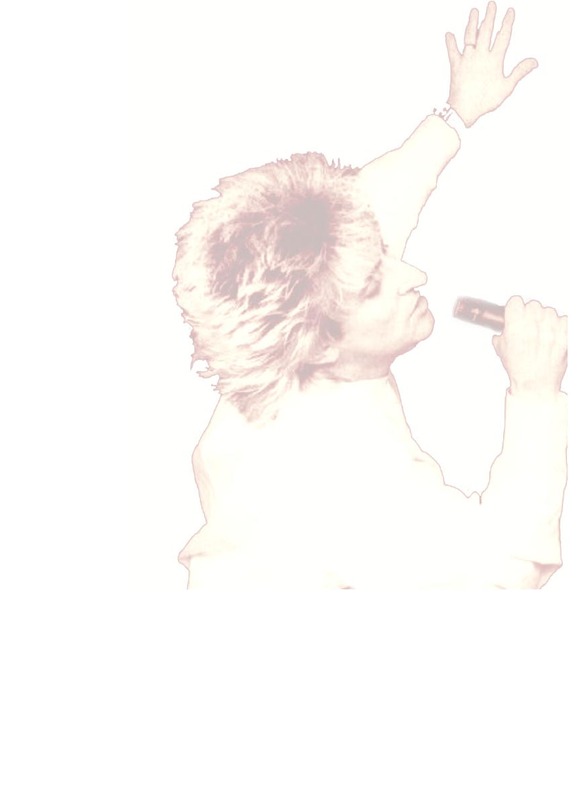 Three of the world's top celebrity impersonators team up to set the stage on fire in the fresh, fun and outlandishly flamboyant stage show known as The BRITISH SUPERSTARS - a Live Tribute To Elton John, Rod Stewart and David Bowie. Described as "wonderfully entertaining and hysterically funny," this tribute to the Big Three of English Pop and Rock has been getting "three thumbs up" everywhere. Joel Mason's renowned rendition of the madcap Elton John and his seemingly endless sea of hits never ceases to win an audience... When the illustrious Rob Caudill struts on stage as none other than rock and roll romantic/wild man, Rod Stewart, he too is ready, willing and able to really shake things up...and of course the crowd isn't arguing... Top things off with David Brighton's brilliant portrayal of Britain's reigning visitor from outer space, David Bowie, beaming down to transport the audience to some other time and place (or planet?)... and you've got one outrageous party just waiting to happen. The British Superstars - an irresistible combination of incredible music, true artistry, great memories and just plain fun.